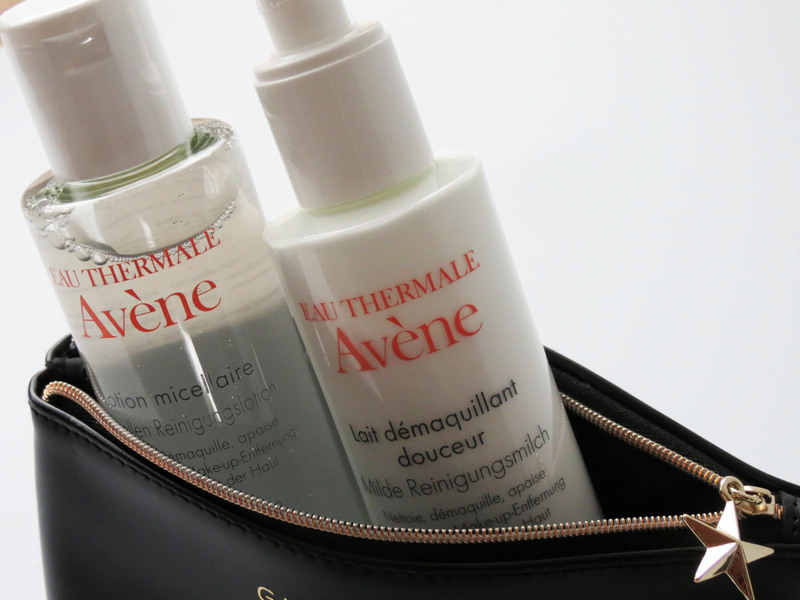 It is no secret that I absolutely love love love Avène! Several friends recently asked me if I could recommend some great skincare brands, and so I got to thinking. The more I thought about it, the more I realized that, even though they all have different skintypes and issues they want to adress, my mind kept going back to one brand in particular. 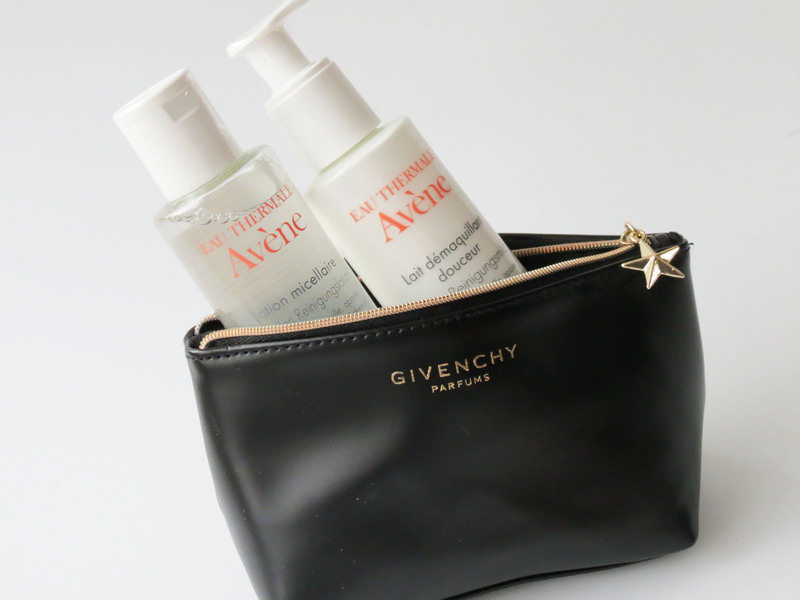 Avène has been a lifesaver of mine in more situations that I dare to admit, having saved and soothed my skin after an allergic reaction to another brand more times than I can recall. But where to start? What to go for first? As the wise Julie Andrews would sing: “Let’s start at the very beginning!”. 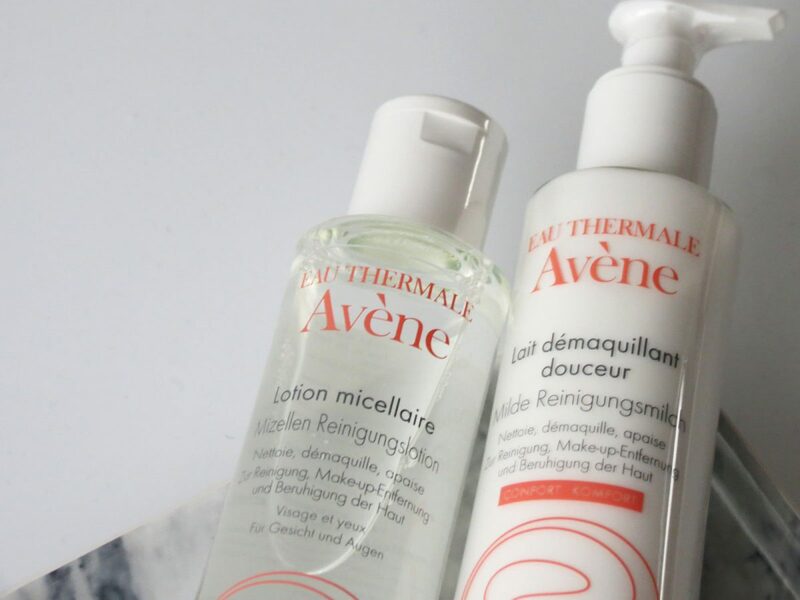 Keeping that in mind, Avène released ‘The Essentials’, a duo that takes us way back to the basics, proving that all that glitters ain’t gold when it comes to skincare. Sure, us bloggers can be real magpies when it comes to new products, but sometimes it’s good to realise that content is far more important than packaging, and nothing beats a golden oldie. 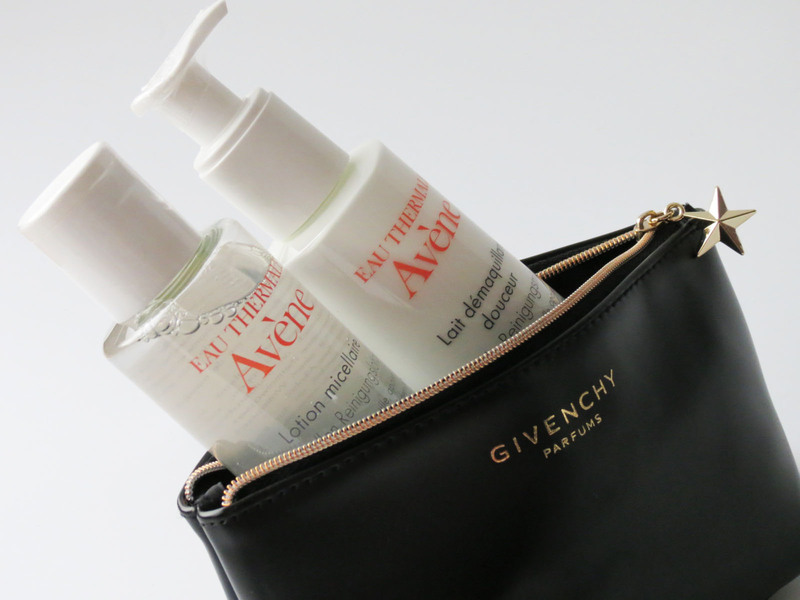 The Avène Gentle Milk Cleanser and the Avène Micellar Lotion have long proven to be a formidable duo for my skin. Both will clean, purify, soften and calm the skin, with vitamin E and hyaluronic acid in the milk and glycols in the lotion for extra hydration. Application again is super easy, no whistles and bells here, all you need is the product and a cotton pad. No extra massaging, rinsing with water or other tricks that dry out your skin, just a dollop of product on a cotton pad will do for a quick yet effective double cleansing. 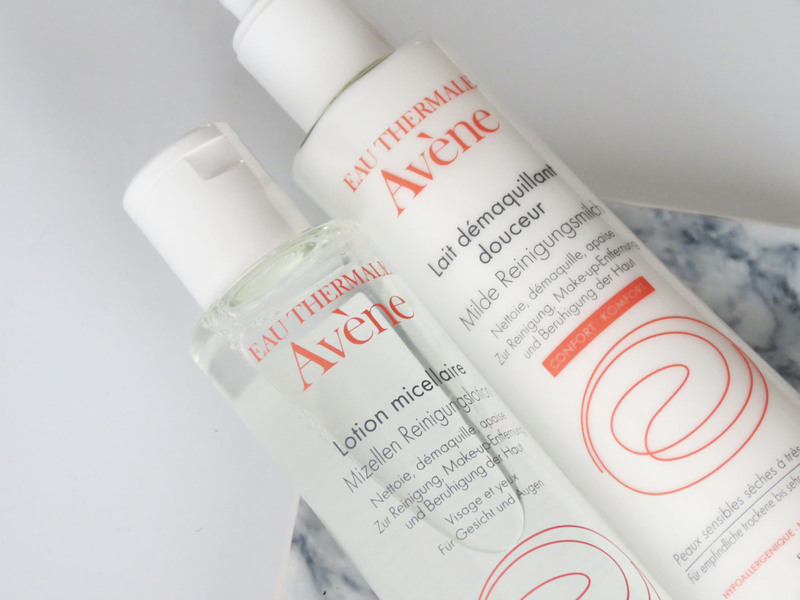 Suitable for even the most sensitive of skins (trust me, I’ve put them through the wringer), and after seeing what effect they had on other skin types as well, I’ll happily recommend these to almost everyone that asks!